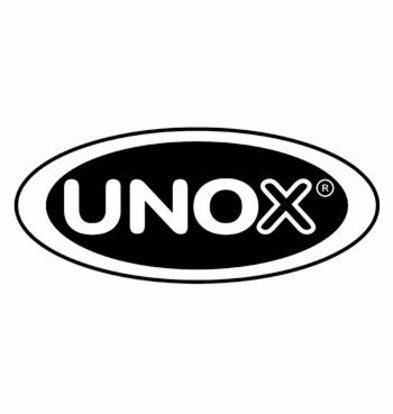 The Unox brand should not be confused in trade land with the Unilever brand (the sausage specialist). 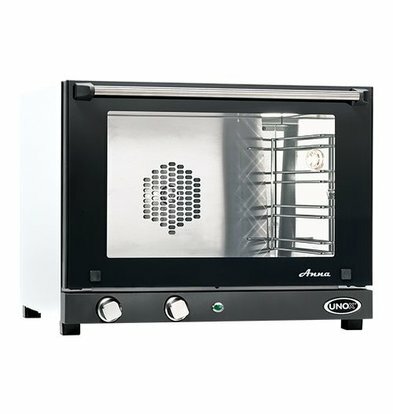 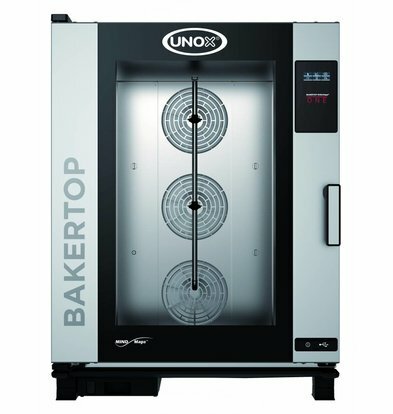 Unox was born around 1990 in Italy with the production of the XF030 Arianna ovens, the original forerunner of a whole product line of special furnaces. 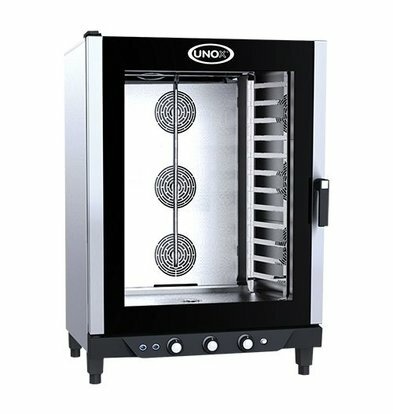 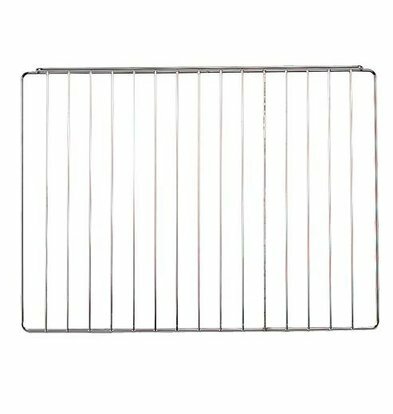 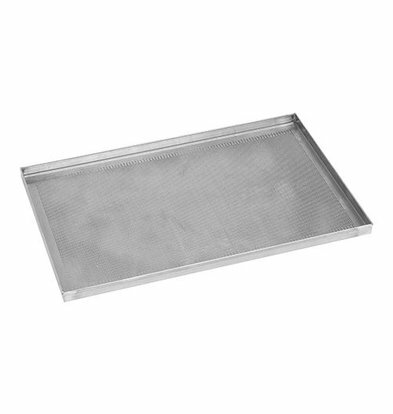 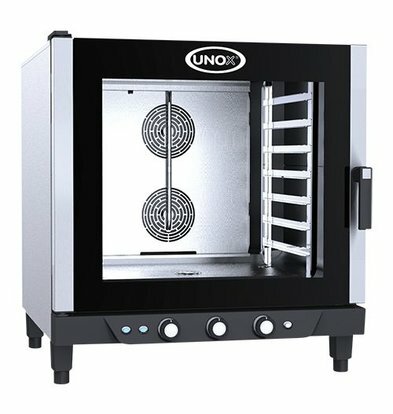 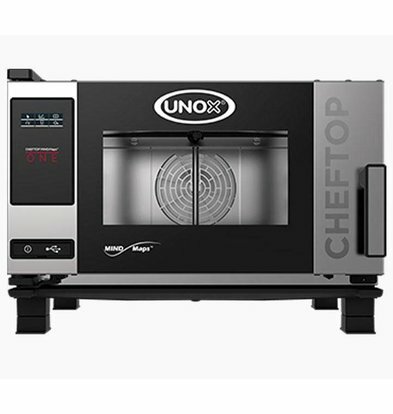 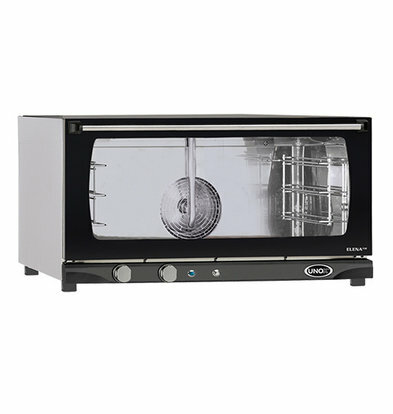 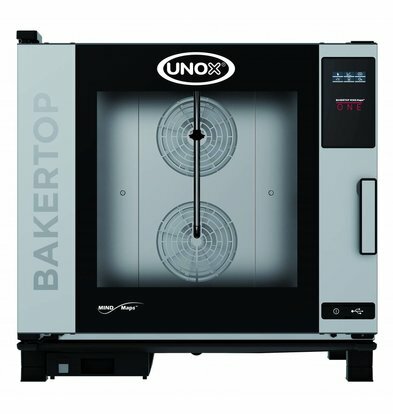 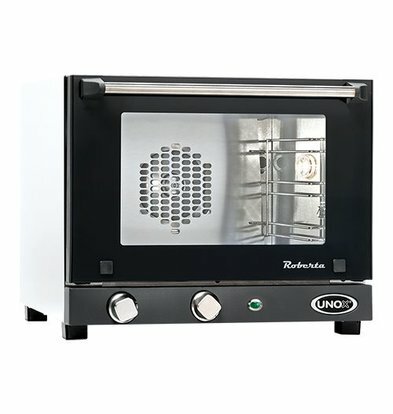 Unox also produces all kinds of accessories such as trolleys for ovens, griddles, grills, etc. 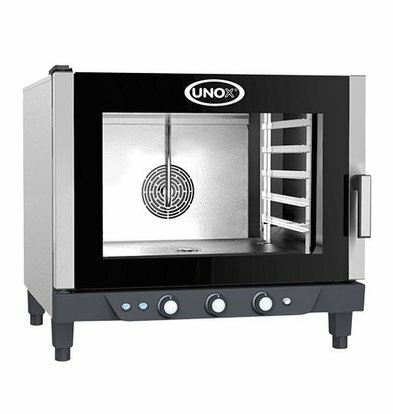 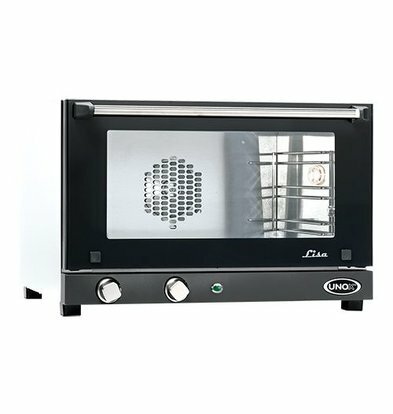 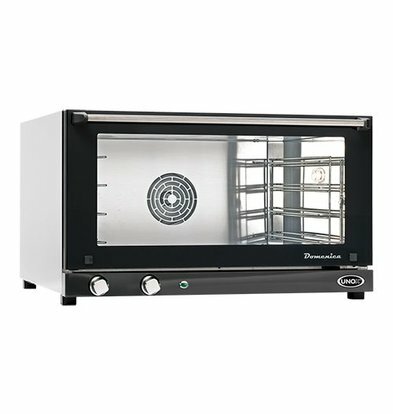 The ovens of this leading brand are very modern call and be equipped with digital displays for easy operation. 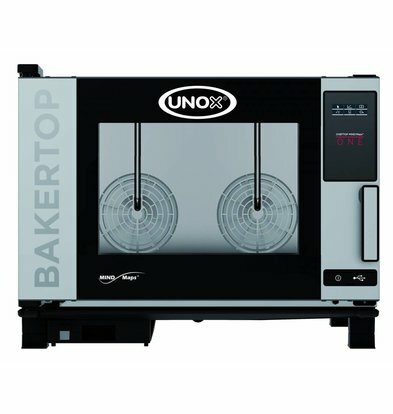 When you order XXLhoreca UNOX equipment and accessories with discount and the maximum warranty. 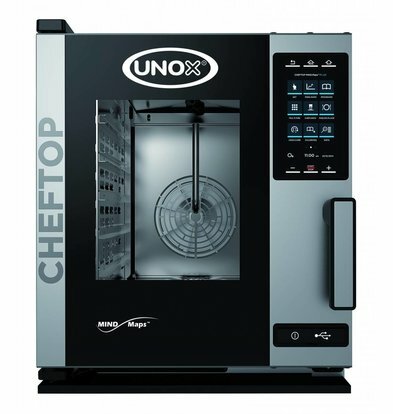 Through our extensive range of the best hospitality products from the best brands, XXLhoreca ensures that you are always in terms of value for money and that you benefit from discounts as high as 20%! When you order online XXLhoreca all True refrigeration equipment at a very competitive price. 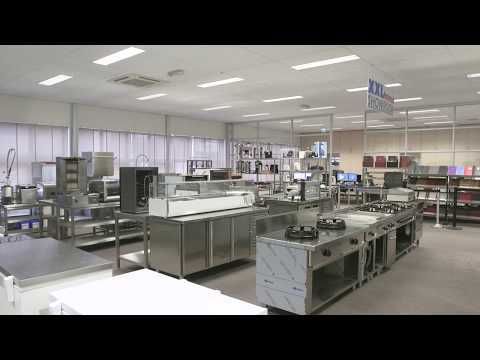 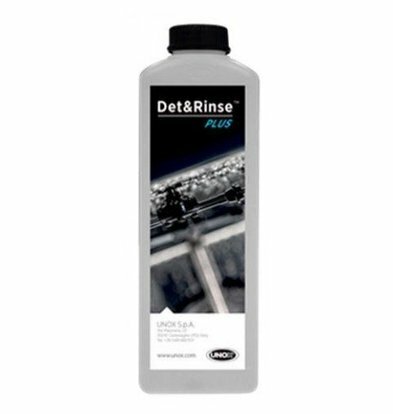 Through our web shop takes you quickly within 72 hours of your Tekna Line products at home.